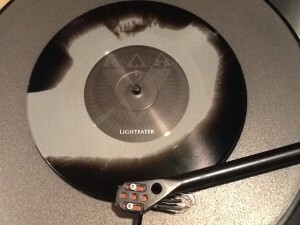 More pretty Black Metal vinyl. 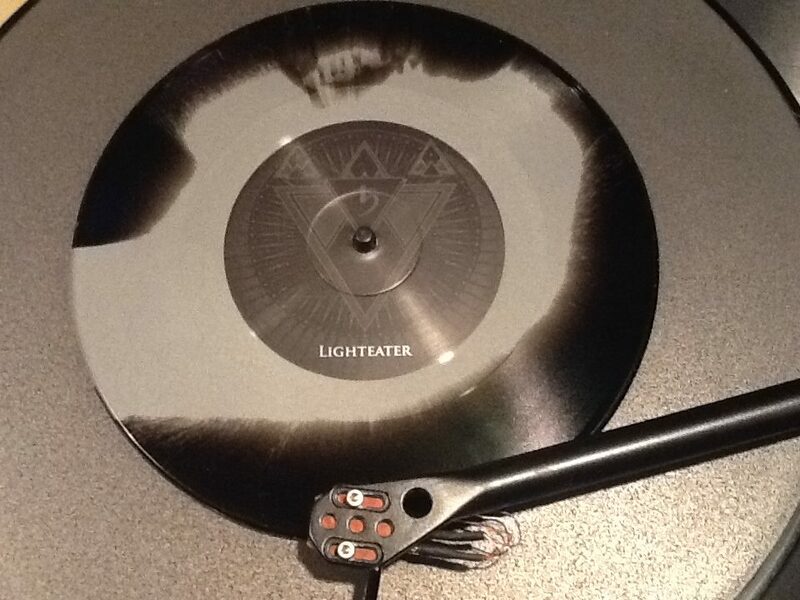 This is the double 7″ by Blut Aus Nord which celebrates the 100th release on Debemur Morti Records. Sounds good at 33rpm and 45rpm! Next PostNext Vensaire – Perdix goes GOLD!